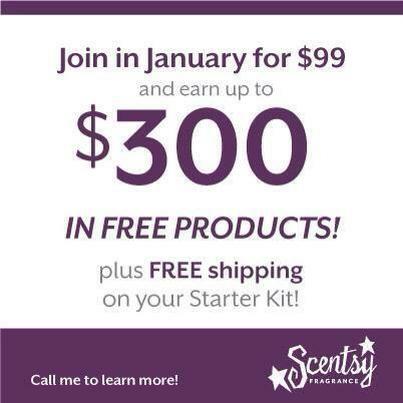 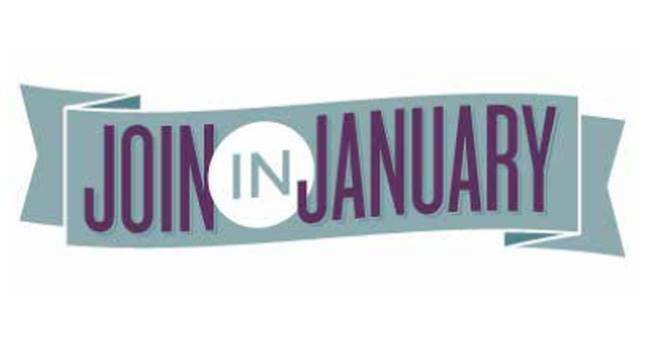 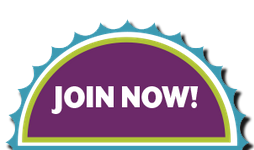 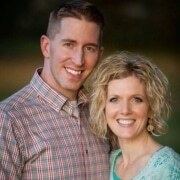 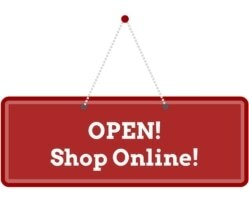 Join my Scentsy team now at https://sattler.scentsy.us/join during January 2014 to take advantage of this great offer. 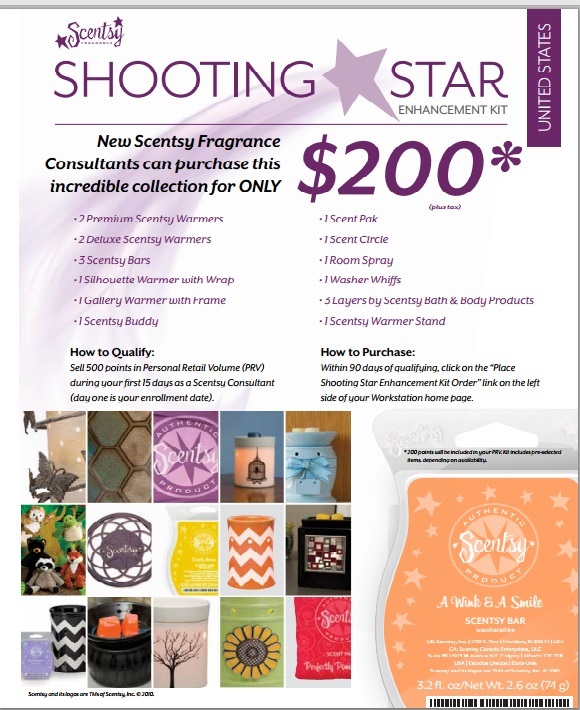 When you sell 500 PRV (Personal Retail Volume) in your first 15 days (from when you sign up, not when you receive your Starter Kit), you get this Scentsy Shooting Star Kit for free too!! 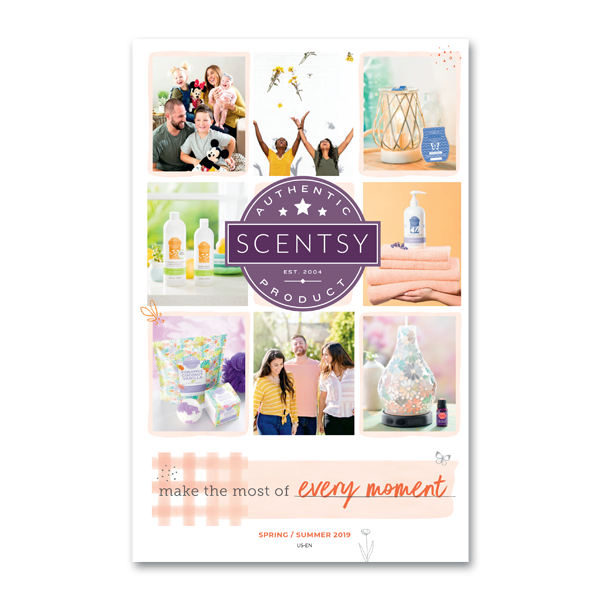 ($300 value, usually $200 to purchase) Just look at all you can get for free when you join Scentsy in January – in addition to your Scentsy Starter kit!